Thanksgiving is a time to appreciate all that we have, spend time with loved ones and enjoy delicious food. When many look back on their Thanksgiving experience, their mind drifts off to the food that was made, the smells, the taste and all the effort that went into preparing each dish. In other words, the quality of the food on Thanksgiving can have a lasting impact on the memories created. By serving unique, creative dishes – such as the ones presented below – you can enjoy a delicious meal this Thanksgiving and create memories that are certain to last long after the meal is over. Many choose to serve turkey as the main dish on Thanksgiving. To a lesser extent, some decide to substitute the turkey for a delicious, slow cooked ham. However, this Thanksgiving why choose between the two? Serve both. When serving ham, try glazing it in a delicious coat of brown sugar or sweet bourbon-mustard to add extra flavor. 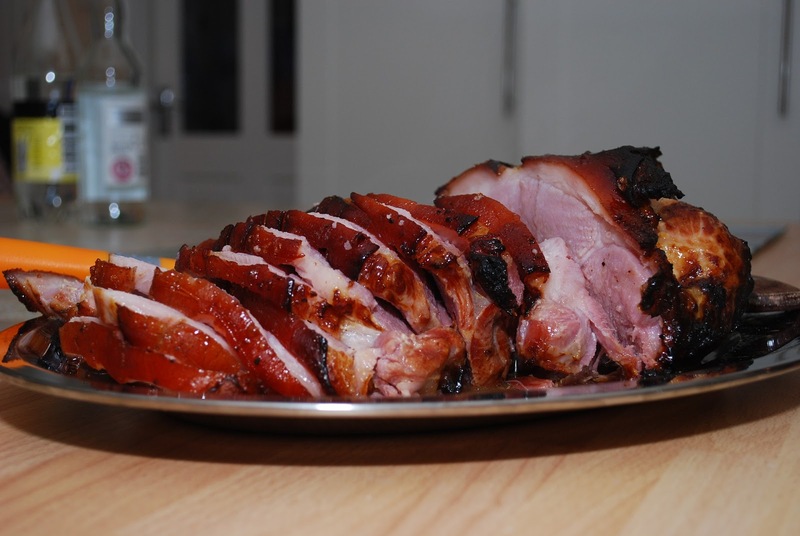 Preparing the glaze is fairly simple, and simply cook the ham with the glaze, and you are left with a delicious ham with a kick of a fantastic, unexpected flavor. While you cannot go wrong with turkey this Thanksgiving, be bold and consider serving a glazed ham as well. Almost every truly great Thanksgiving dinner offers some type of stuffing and cornbread, so it only makes sense to combine the two into a delicious cornbread dressing this Thanksgiving. There may not be a more southern Thanksgiving dish than cornbread dressing, and preparing the dish is not complicated. Consider adding additional elements to the dish – such as herbs, spices and onions – for a little extra flavor. Almost everyone enjoys baked cornbread, and you can take the incredibly delicious dish to the next level by adding in breadcrumbs, chicken and other added ingredients to make an unforgettable cornbread dressing. If you have never had corn casserole, then you have no idea what you are missing. Cheesy corn casserole is one of the best southern Thanksgiving dishes, and it can be prepared in less than an hour, does not require much prior cooking experience and does not need too many ingredients. Be sure to get your serving early in the meal as there are likely to not be any leftovers when serving cheesy corn casserole. Cheesy corn casserole is just as delicious as it looks, and a combination of cream cheese, shredded cheese and delicious corn is a way to ensure a Thanksgiving meal success. A Thanksgiving day meal is not complete without a delicious meal item. It always seems as if no matter how full one feels after the meal, they always are able to handle a piece of Thanksgiving dessert. There may not be a better southern Thanksgiving dessert than French Apple Cake. Be sure to add a layer of vanilla ice cream on top, and you have one amazing dessert item for the final course this Thanksgiving.